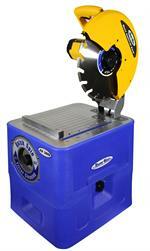 Dustless Dry Saw - Knox Equipment Rentals, West Chester, PA. 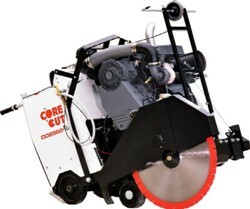 The Worlds first 14″ Masonry chop saw with integrated dust collection. 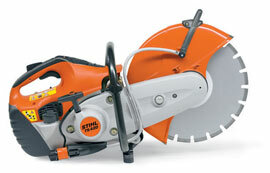 This unique saw is ideal for brick, MFG stone, tile, and pavers.